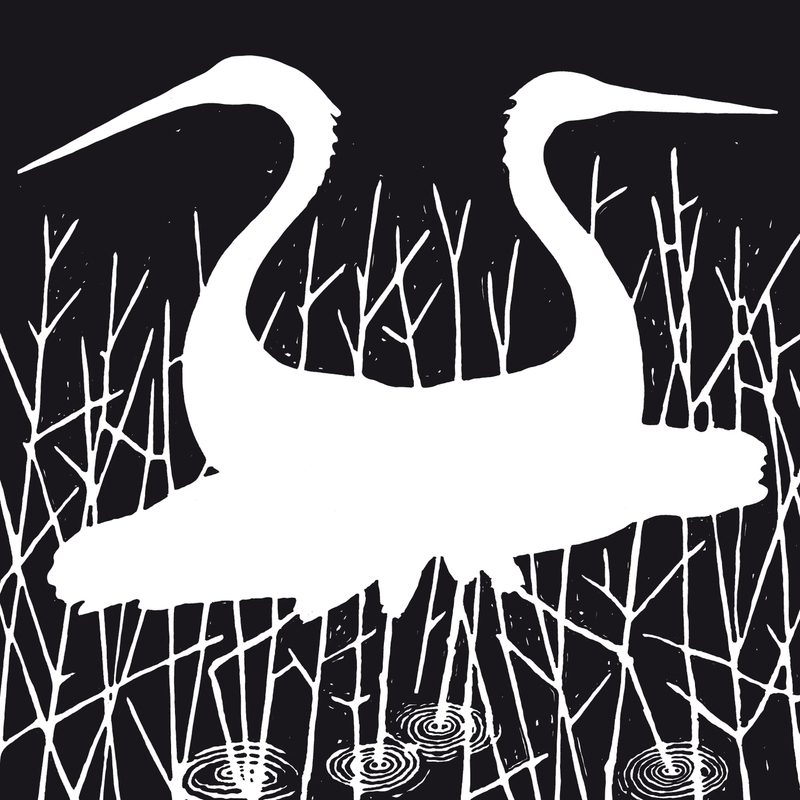 The beginning of the year seemed a strangely quiet time for the major quartet of deep house labels Drumpoet Community, Freerange, Dial and Smallville. Of course there were a few scattered releases, but it wasn’t until clocks changed to summer time and May warmed up with the first promises of festivals and beaches that the releases started to flood out on all labels. Perhaps just as surprising is that some of them slipped through the cracks of the usual channels for whatever reason. Of all the releases getting covered here, it is perhaps Irish producer John Daly’s fourth album and first for Drumpoet Community that best sums up the hunger of deep house for summer. Strange, as I don’t remember much sun in Galway, but a run through the track list suggests that “Sunburst” is a kind of concept album for outdoor parties. The names give the game away, as does the consistent medium tempo that runs from beginning to end, perfect for grooving without breaking too much of a sweat on long hot nights. Ironically it is also the consistency that tends to reign in the album as a whole, especially when stacking it up against Manuel Tur’s more uninhibited album discussed below. This is not to say that it is a poor effort, not by any means, merely that as a listening experience it can lack a jolt or a run of curves and hills to wake you from the hazy dreams it so effortlessly invokes. More so since all the tracks seem aimed at the floor rather than the stereo. There’s no ambient filler, no down tempo tracks, no experimental leanings, just suave and catchy house. In many cases this might not work at all and could be just a tedious dirge, like a beautiful woman who talks too much without saying anything. 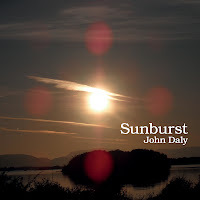 But Daly’s strength are in seductive melodies that are never overblown or overused and, just as importantly, his dub leanings give him plenty of dynamic range and textural spaces to play with even when working with a relatively narrow palette of synths and pads. The stand out track is the appropriately named “Deep heat” though honourable mentions also go to the tougher rumble of “I got bells” and “All night”, both of which use vocal samples and epitomise the labels signature sound. Manuel Tur’s 2009 debut album “0201” for London’s Freerange was a disjointed affair and was something of a letdown after such a long run of great singles that has still gone unabated. 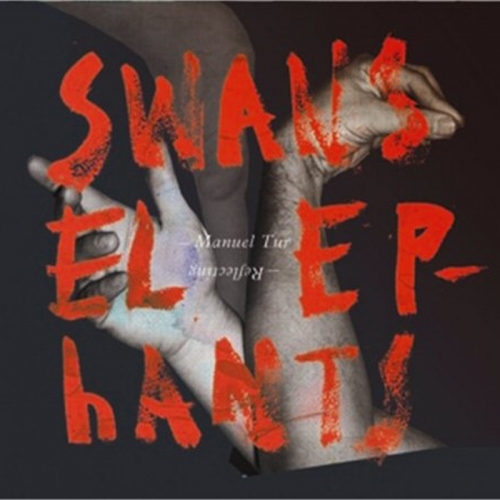 His latest full-length “Swans reflecting elephants” is perhaps the album everybody had wanted, elegant and also eccentric, drawing inspiration from surrealist Salvador Dalí not only in the title, but, in a way, also in the stylistic shifts from track to track that make it such a fascinating listen. But why it should have failed to make a mark on the usual websites is also strange. 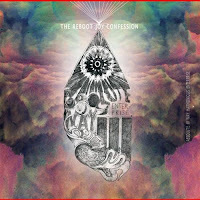 Perhaps one reason is that so far it has only been released as a CD and download, with no vinyl or lead singles to stoke interest, only a single 12” of remixes. 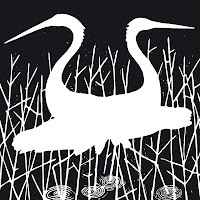 In any case, “Swans…” opens with the charming, but almost girly pop of “Back to me” that could be a dangerous sign of things to come if it was not directly followed by “Phantom ride”. Here, the fragile innocence of the female vocals become the inner voice caught in a circular question, tormented by a heavier kick drum and clusters of high piano notes the rattle over a menagerie of menacing sounds. So from track one to two you have an abrupt shift in style and psychology. By the time the powerful drive of “High needs low” kicks in you realise that Tur has really opened himself up on this album and that there is plenty to be afraid of. The rest of the album ranges from the dark piano licks of “Feel”, to the vocal-driven disco drone of “Maybe next time” and the beautiful down beat crawl of “Just love” with vocals by Elina Monova. One final highlight is the melancholy and exotic ambient piano vignette “Mirrors” which is also a track that further emphasises the differences between Tur and Daly’s albums, in that Tur sacrifices some of the party mood for something altogether unexpected. 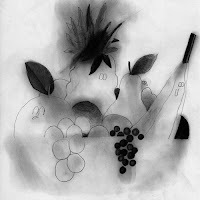 If you want more, check out the excellent compilation of tracks collected under the “Fingerprints” title on Manuel Tur, Dplay and Langenberg’s Mild Pitch label. There was one deep house long player that DID get a review and ironically, for me at least, it was probably the weaker of the three. Small People is the duo of Julius Steinhoff and Just von Ahlefeld and their “Salty days” debut on their own Smallville imprint bares more than a similarity to Moomin’s “The story about you” and arguably its predecessor “Asper clouds” by Christopher Rau. Here, maybe the issue is not so much that they sound familiar, but they feel familiar and even share a template to some degree. This is not surprising since they all come from the same label, but for me at least, I find it hard to get caught up in the hype that seems to engulf these releases, elevating Moomin to near the summit of last year’s album polls (position 12), for example. My criticism of the music goes not so much against its quality, but its homogeneity. “Salty days” and “The story about you” are both great releases, especially for DJs. Faultless in the sense that they have no dud tracks, no cringeful moments and they drift along just fine. Yet in a blind test I would find it hard to pick them out of a crowd or extract them from the flow of a set. But give me John Daly and I would tell you who it is. Give me Manuel Tur and I would want to know who it was. I mention feeling and here the depth of feeling seems muted sometimes in favour of control and a sort of dressy ambience. Indeed, one of the biggest problems with Small People and some similar artists is that they sometimes seem to wear the same clothes: they use samples and a palette that doesn’t stray far enough from the safety zone at the centre as if they were all buying their clothes in the same mall. The high hats on this album for example, sound just like high hats and follow traditional patterns. There are a few gurgling bass lines that sound Chicago enough, but don’t really threaten to break the mould. Perhaps one reason for this is that they prefer not to let loose, giving you little to distract you from the details. In fact, the spaciousness of the music asks you to look at it and this is where the problems lie. In fact, the two highlights of “Salty days” work in the opposite way, giving you something to unburden the pressure on the mechanism of the music. “And you and you” is easily the most atmospheric track of the album, working the wistful synth line into a lost moment of recollection. “Black ice” seems to have been most people’s favourite and for good reason, with a more rugged tangle of bass and high hats, and a moody synth line that demands you watch over your shoulder for surprises and not stare into the music. This is perhaps a harsh criticism to make of ostensibly a solid album, but given the sheer volume of dance music, it sometimes seems a bit unfair to take attention away from the innovators, the ignitors of the flame, and give it only to those who keep it burning. Speaking of Christopher Rau, he has had a relatively prolific time of late, releasing the “Cat litter” EP on Japan’s Mule Musiq, “Just love baby” on Brooklyn’s Thema, a track “First haza” on split 12” for new label Ava. Last but not least was the “Morning funk” single on Smallville as Bon and Rau with Jacques Bon. The latter is of interest if only for its sampling of Pete “Sonic Boom” Kember’s spoken word introduction to “How does it feel?” from Spacemen 3’s “Playing with Fire”. The track itself doesn’t really stand out as a classic otherwise, just a decent lazy day house track full of cosmic synths and bustling, crisp rhythm section that does the job. Far more interesting is the new 12” from John Roberts on Dial. Silent since the critically acclaimed album “Glass eights” in 2010, also on Dial, the return of Roberts is something of a second coming given the material on offer. The four tracks on two sides are all short; two of them would be almost incidental if they weren’t so interesting. “Untitled II” is almost like Gamelan music the way it is arranged. Piano and percussion mix with stabs of string and less recognisable sounds. “Untitled IV” is similarly dissonant and more spacious, the melancholy piano brought directly to the foreground and the overlapping noises breaking the introversion like a thought that cannot be erased. The two remaining tracks aim more for the dance floor, but still clock in at around 5 minutes and work from similar palettes. 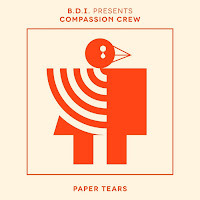 The title track weaves chimes and jazzy samples with crunching break beat percussion that couldn’t be further from typical deep house if you tried. The longer “Crushing shells” works a similar avant-garde angle, cutting and pasting different plucked string and more chimes and cello into a fractured melodic landscape all underpinned by an off kilter four-four beat. Everything on this release is a little striking, making it one of the most original releases of the year so far. 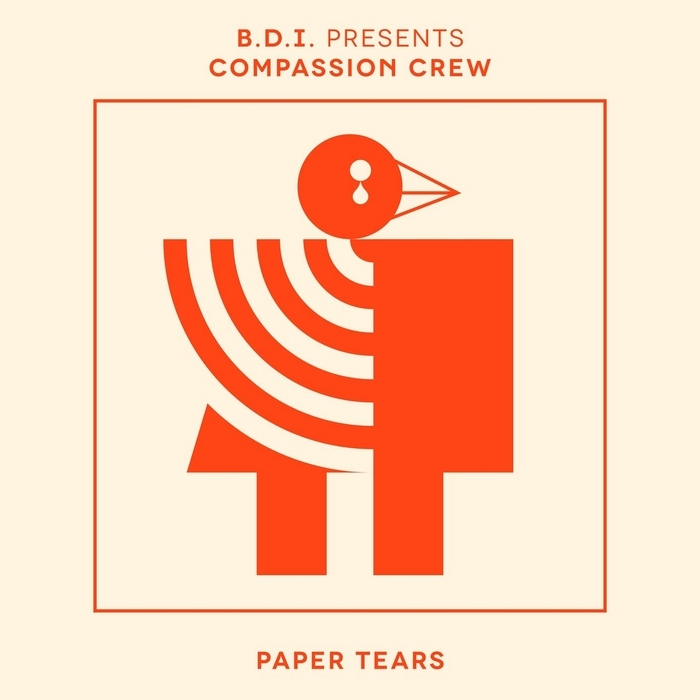 B.D.I.’s “Decoded message of life and love” is already nailed on as one of the tracks of the year despite sneaking out in the cold light of December 2011. His follow up single for Gerd Jansen’s Running Back label is quite a different affair, however. Not as heavy or industrial, it fits more the quieter label aesthetic of Running Back than “Decoded…” would have. Indeed, the fractured vocal neatly merges with the almost synth pop textures, making it almost a John Talabot-style track. Yet B.D.I.’s mark is all over it: sounds coming in and out of focus, repetitive drums that are given just enough EQ to bring them up or pull them down and a lasting dizziness after it has all gone. The “Tribal tears dub” is a nice contrast too, bringing the polyrhythms and veiled ethnic elements to the fore. Delsin’s new house label seems to be struggling a bit, having been unable to garner many overtly positive reviews so far without ever having delivered a real turkey, although Andy Vaz’s new single did get a caning. However, Aroy Dee’s label M>O>S Deep which is essentially feels like a Delsin sublabel at times seems perpetually able to find a winner. 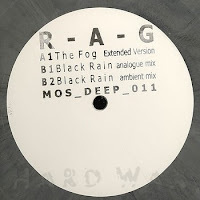 R.A.G.’s “Black Rain EP” is certainly a case in point. Opener “The Fog” sounds bleepy and in many ways retro, with the Ghosts and Goblins-style theremin and the hazy production that gives it that, well, foggy edge. Put another way, it is an almost Workshop sound on offer, which is no bad thing. The ambient and analogue remixes of the title track are also sublime. The latter lays down a traditional Chicago house back bone and then smears it beneath menacing analogue noise and more retro horror movie sound effects. The ambient mix takes the same and strips away the rhythm section, but its inherent tension gives it a lot of potential for creative DJs to weave it into a mix. 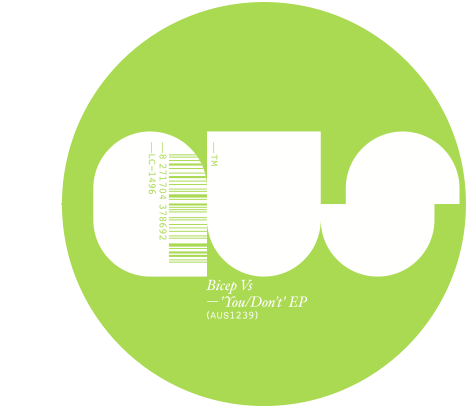 This release may straddle the line between techno and house more than the other releases here, but worth a mention for quality and originality. Playing off old rave archetypes now seems one of the most staid features of “modern” dance music, with faux rave sounds and post-Burial stretched vocals seemingly everywhere. 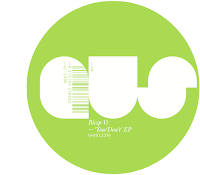 However, Northern Ireland duo Andrew Ferguson and Matthew McBriar with collaborators Ejeca and Omar Odyssey show that there is still life and freshness in this blend on their latest 12” for Aus Music. “You” in particular is a slow burner, not jacking the house, but simmering and drifting like a lost flame. The vocals in particular cut both ways, at once hopeful and mournful. Steffi’s remix picks up the pace a little, but without losing the ethereal qualities while the second track “Don’t” is a little more straightforward, with a heavier, spongy beat and nice dub decals to decorate. This is perhaps one of the most surprising albums of the year for a lot of reasons. Foremost amongst these is its arrival from way out of left field. 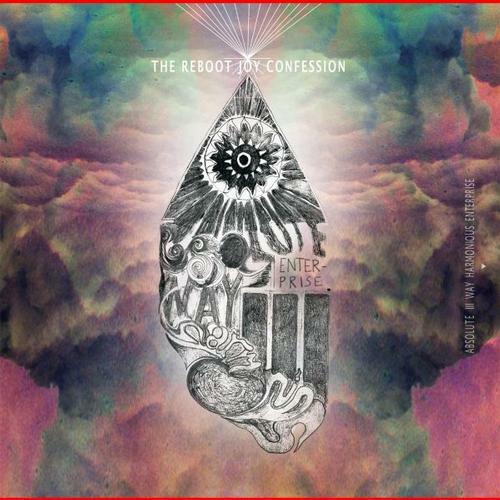 This is a genuine headcase of a an album, eccentric, diverse and very self-conscious, forged somewhere between DJ Shadow’s “Entroducing”, classic deep house, more experimental house a la Mathematics and goofy break beat. 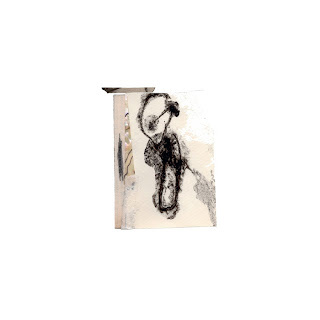 Its spread over two records with each side lovingly sequenced into a greater collage with humourous and surreal interludes, field recordings and weird electronics. That’s not to say its all superficial entertainment without genuine sentiments. There is a bit of everything here, but always leaning towards the unexpected or less obvious sounds. This album teaser gives some idea of what to expect and features the track “Awake or sleeper” from the second side. House wise, there are a few little pearls here, like “The Rise” from the first side and “Bless you so high” which opens the third side in classic Philpot style. The album is also interesting for what it suggests about the geography of house music. Although Philpot is a German label, the sound is more distinctly “American”, like Mathematics, with links into spiritual and transcendental jazz being very important. The ancestors may be Chicago, as always, but they are not the neo-Chicago favoured by the Dutch artists. The aforementioned skeletal deep house of Dial and Smallville has brushes with jazzy sounds, but more cocktail and cool jazz than jazz with religious connotations. Drumpoets Community almost feels like a strange exception then, being somehow more overtly “electronic” than either.